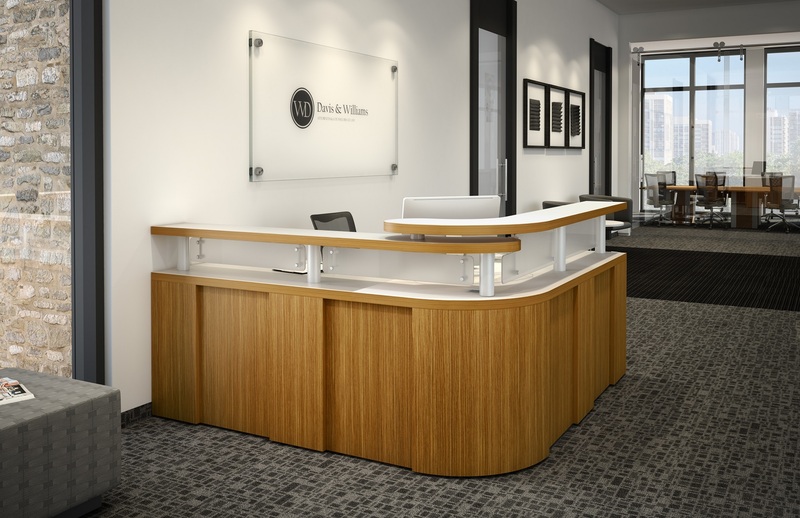 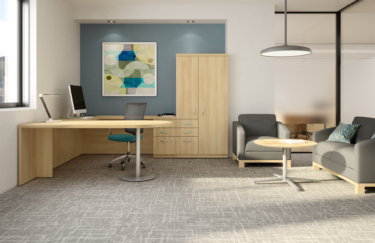 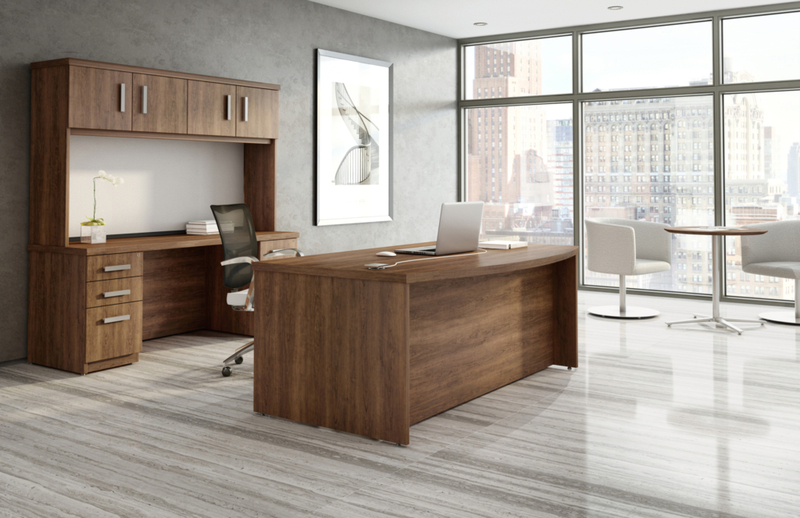 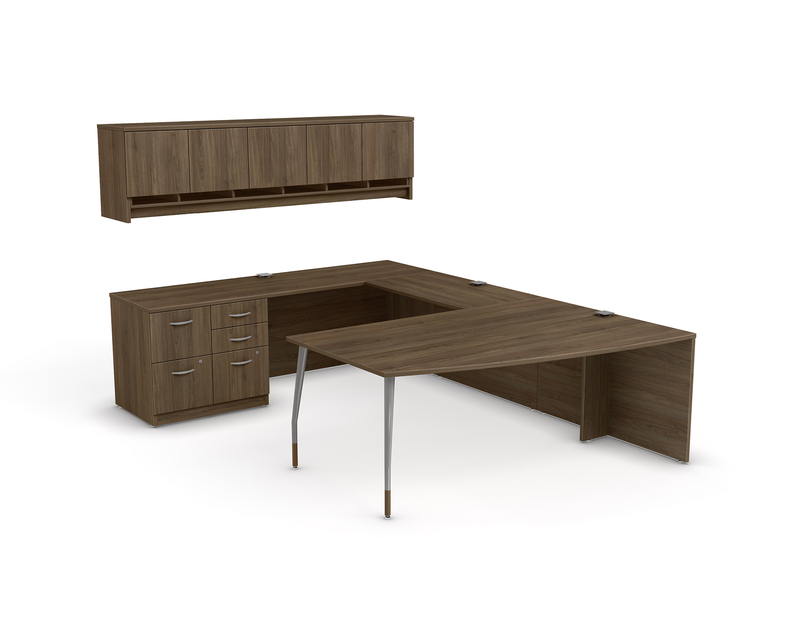 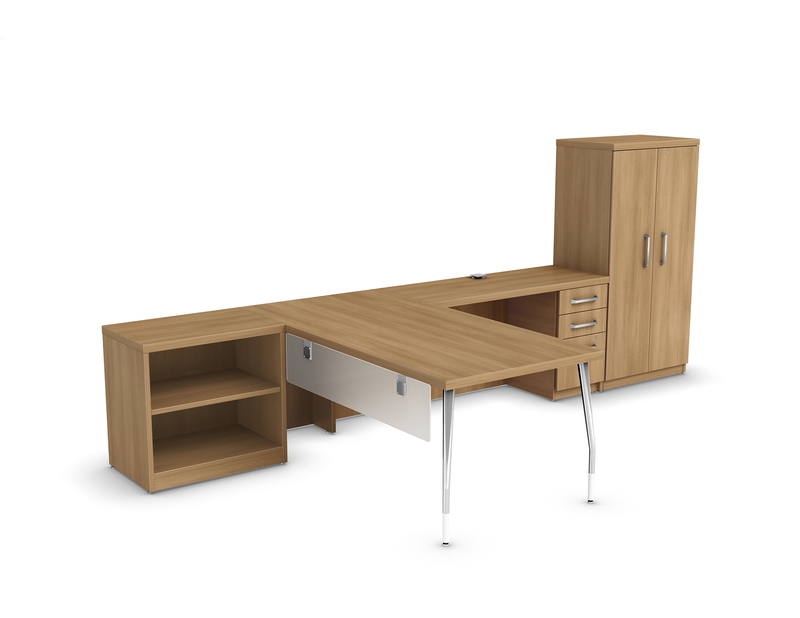 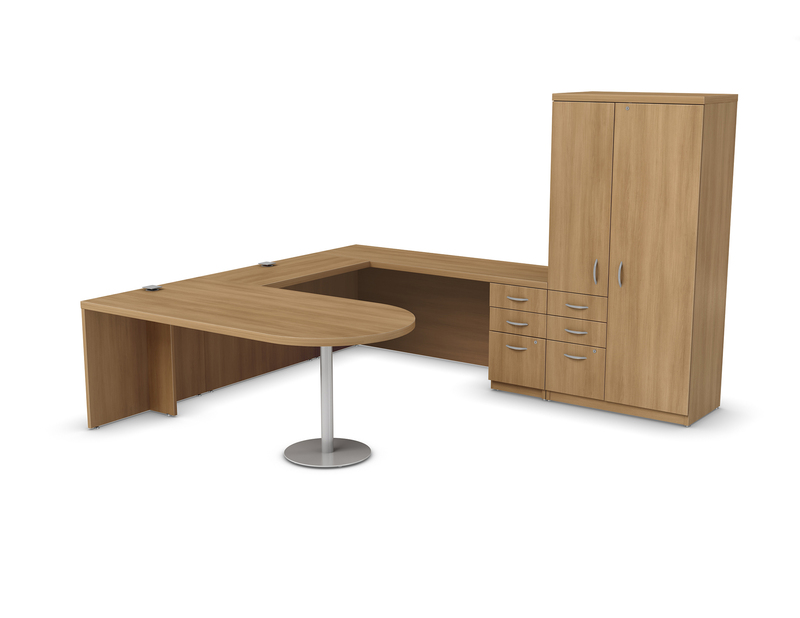 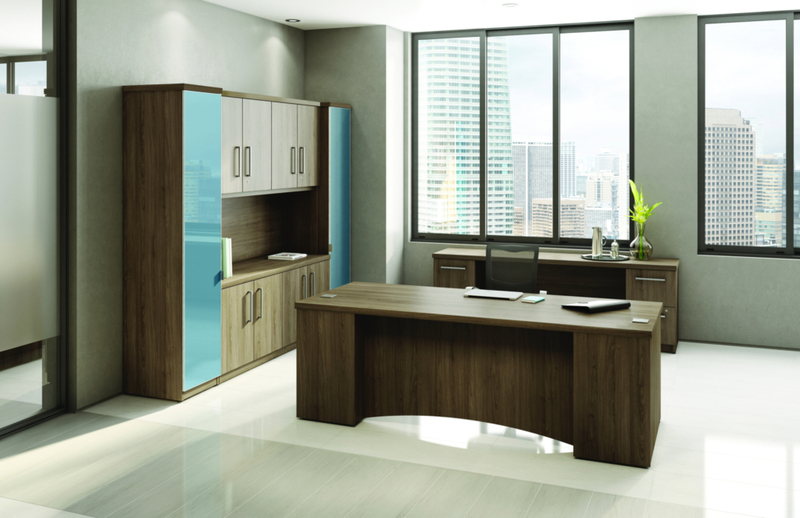 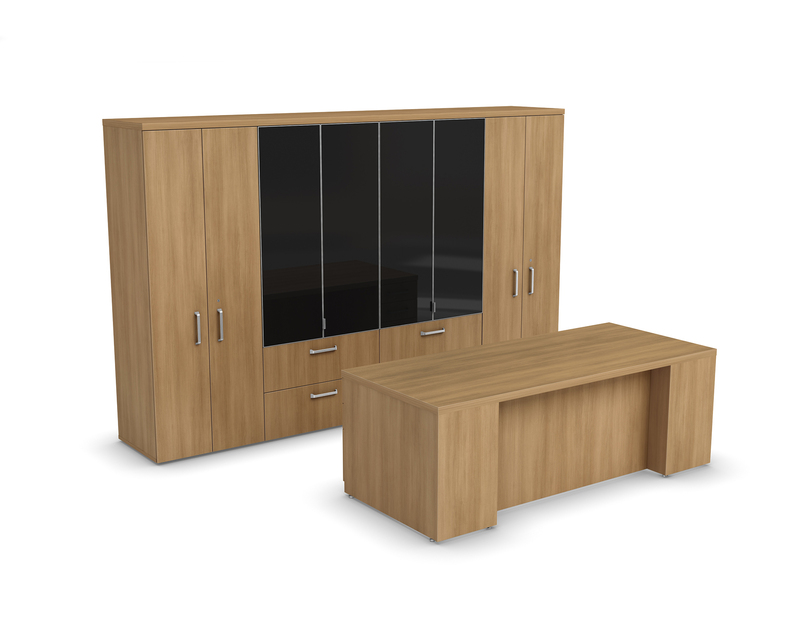 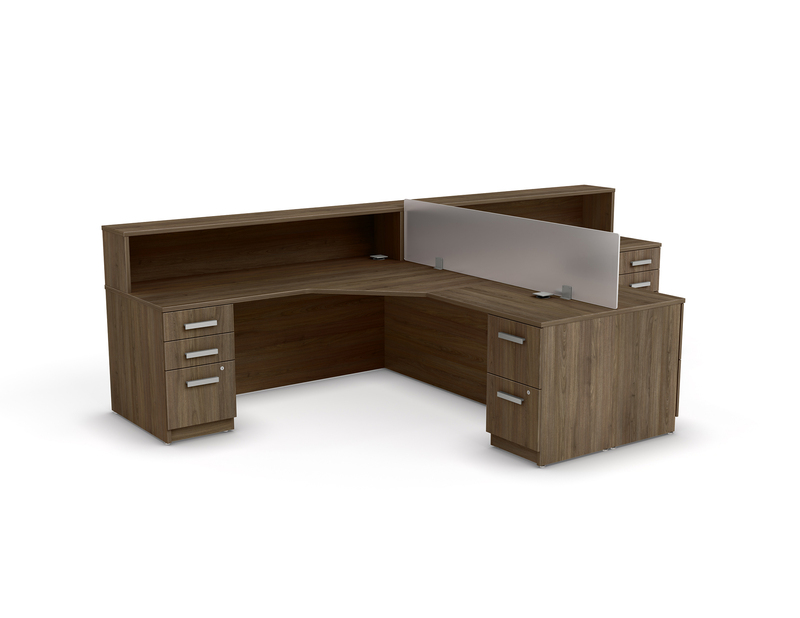 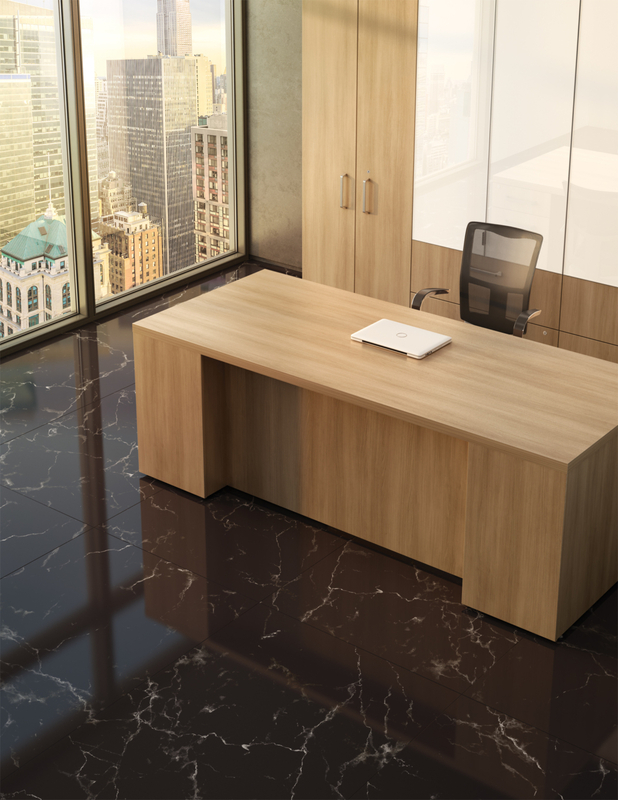 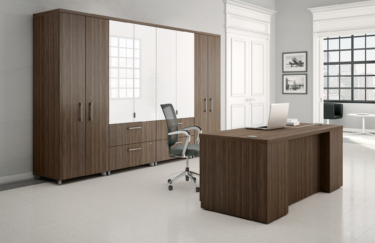 Elegant and distinguished, the Manhattan furniture collection offers ideal options for furnishing a private office. 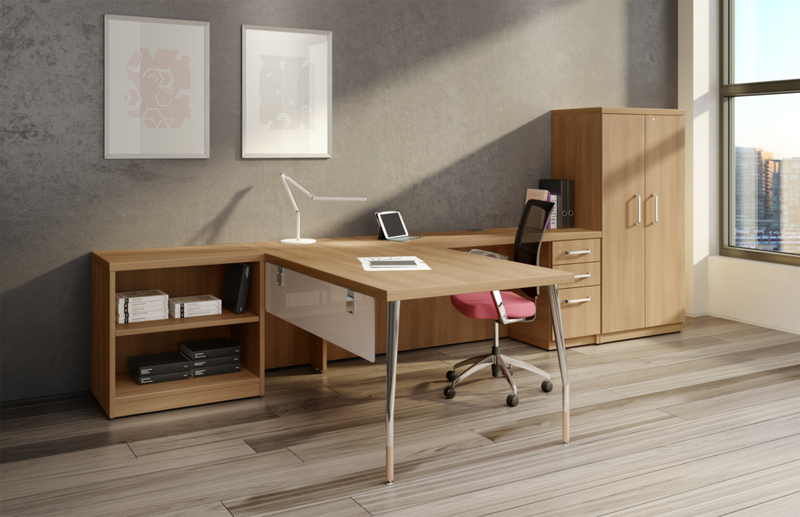 With its heavier surfaces and choice of mouldings, the collection lends a sophisticated look to your space. 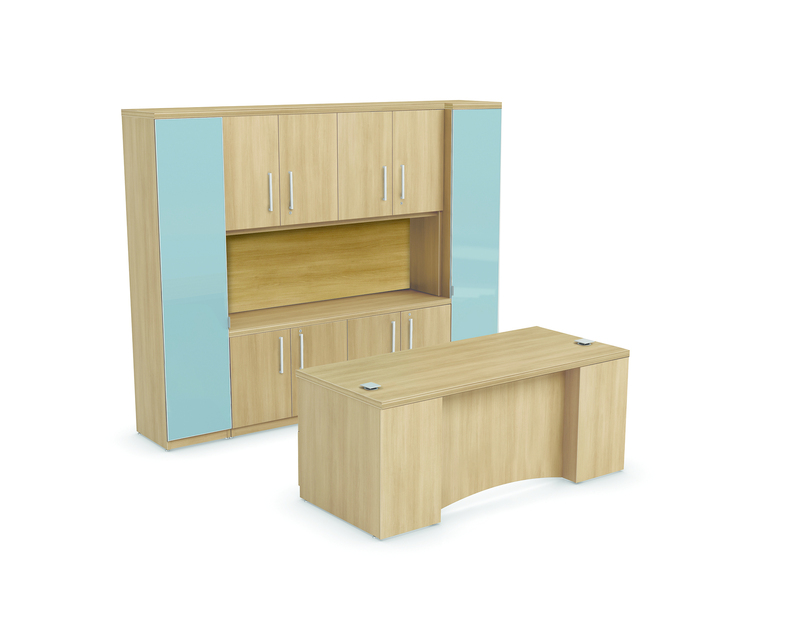 Logiflex offers a wide range of standard products you can tweak to make your furniture unique. 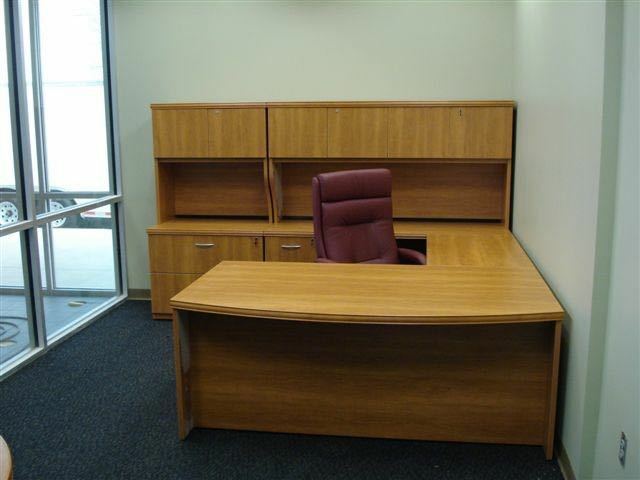 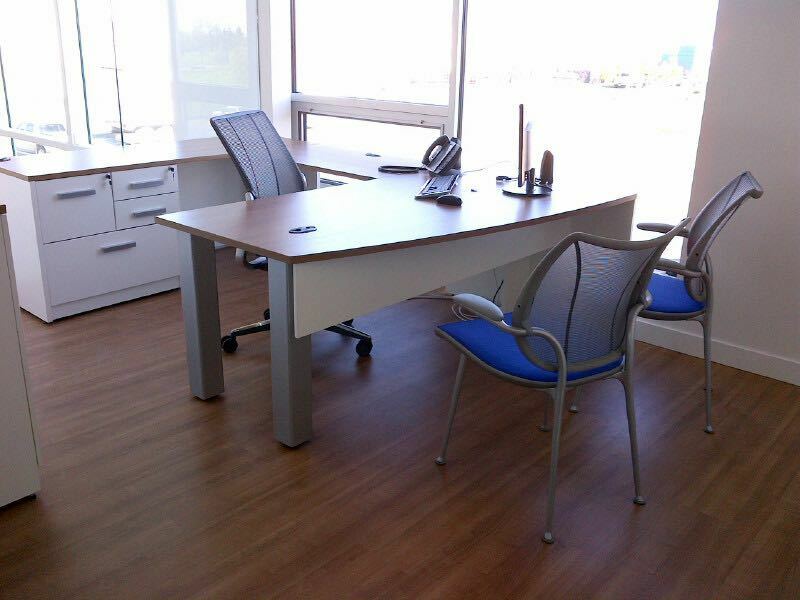 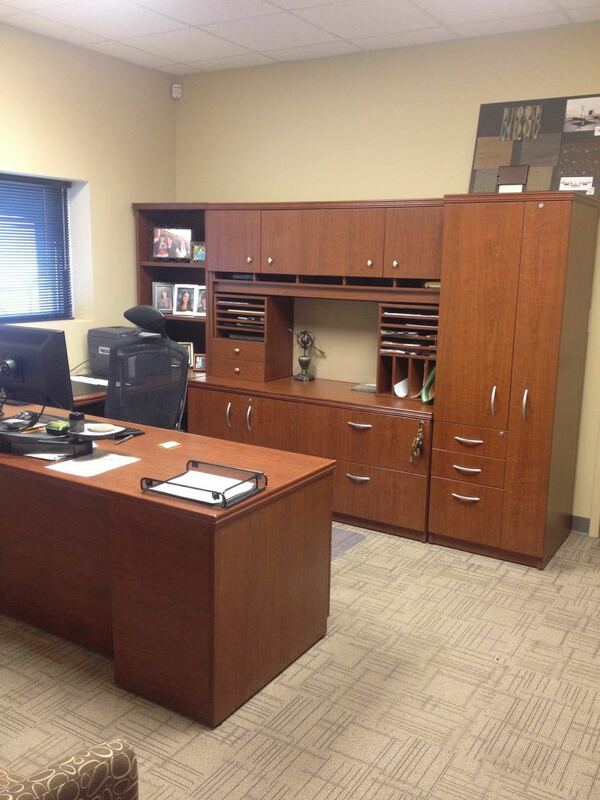 Modify Logiflex products to create your perfect office space planning solutions. Add contrasting accent colors on the fronts of the furniture, or just change their dimensions to add a bit of flair and help them mesh with the room.